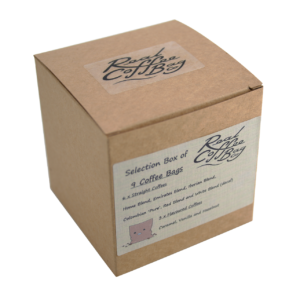 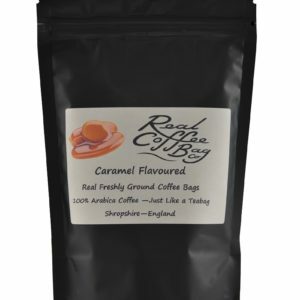 We have the largest selection of individual coffee bags in the UK, with 6 different coffee blends starting with a fruity light roast Nicaraguan Single Origin Rainforest Alliance coffee in our Red blend. 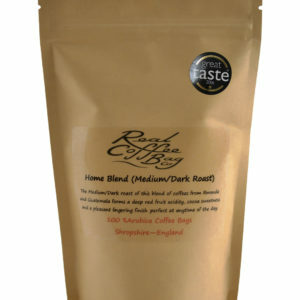 Moving up in strength to our lovely Iberian Blend, a medium roast Arabica coffee using a Brazilian Espresso bean. 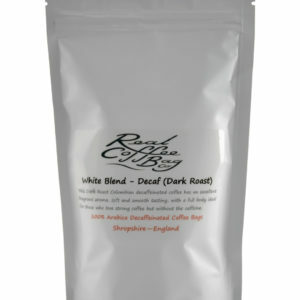 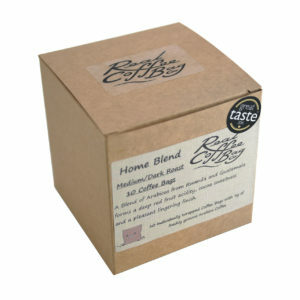 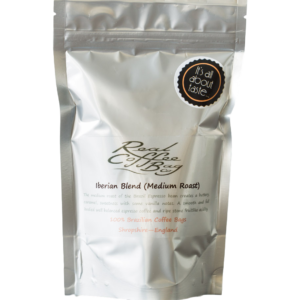 Then we have our Medium /Dark roasted coffees, Emirates Blend and our Great Taste Award Winning Home Blend. 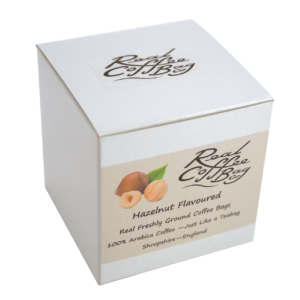 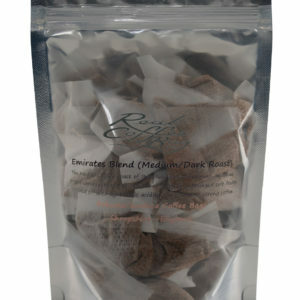 Both rich and smooth, although the Home Blend has a fruitier taste where the Emirates Blend has a caramel decadence to it! 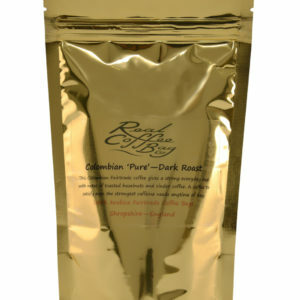 Then we come to our Dark Roast coffees, Colombian ‘Pure’ Blend Fairtrade coffee, and our Colombian Decaf. 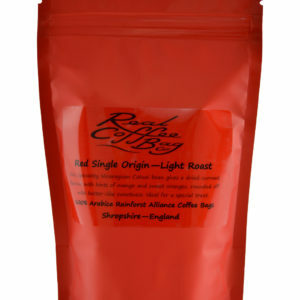 Both roasted to a dark level, but one has caffeine and one doesn’t, can you tell which by taste alone? 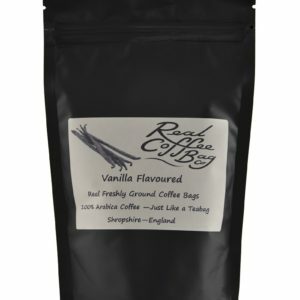 Our 3 Flavour coffees are Vanilla, Caramel and Hazelnut. 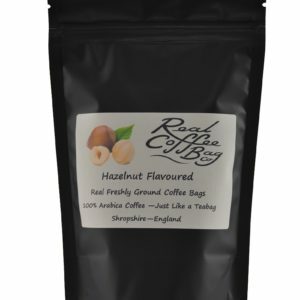 All arabica coffees, with less than 2 calories per cup you can treat yourself to a delicious and decadent flavour coffee without breaking the bank to buy it!